Home #BOOM Hyperburner – The closest thing to a Mobile VR Experience? 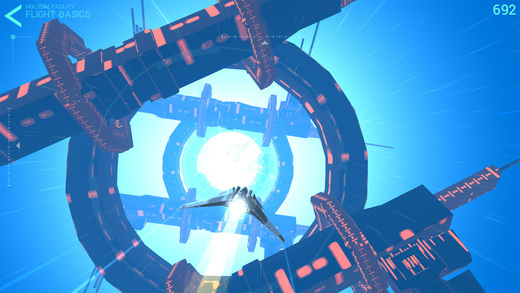 Hyperburner – The closest thing to a Mobile VR Experience? 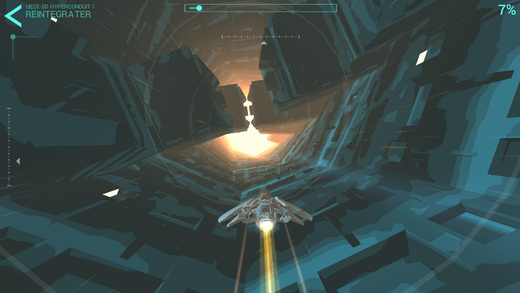 Hyperburner is a jaw-droppingly beautiful 3D space racer/avoider game for your smartphone(!) with the potential to shock you into a wonderstruck coma of excitement! 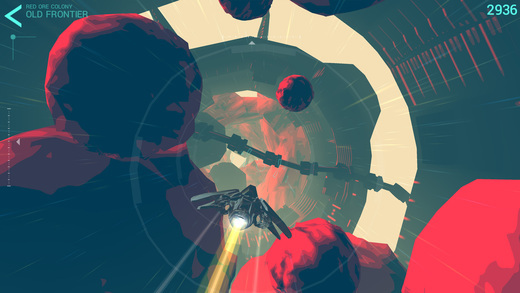 Set in a number of seemingly uninhabited superstructures, your mission in this game is to fly through each stage without smashing your ship to bits. 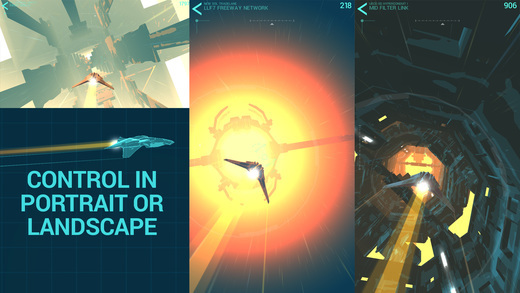 With 6 zones to explore, (each with 5 separate levels) + an endless mode to really test out your skills, Hyperburner is most likely the best space racer/avoider game available on the Apple App Store and Google Play to date.